Thank you to David Berlin and Evan Taksar for contributing your resources on this topic. Do you love working at camp but feel like you need to get a “real job”? Think again. 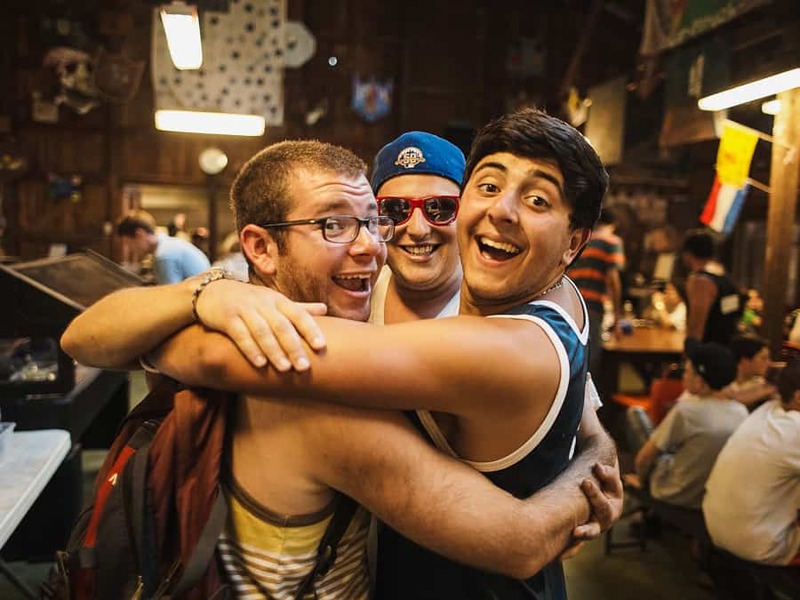 You can learn even more working at camp than at any other type of summer job! As a counselor, you have been able to develop and hone your skills in so many different areas. The lessons you learn at camp can all be made applicable across different fields and will make your resume stand out from the rest of the pack! Avoid camp jargon! While “camp people” may look at a resume and understand “camp language”, assume that most professionals do not. You do not want to undervalue yourself or the leadership experience you have gained working at camp, so use language that professionals in the non-camp world will understand and value. Camp Responsibility: Served as Color War coordinator for lower camp program. Translated for Resume: Oversaw two-day intensive program serving 200+ children and supervising 60+ staff, including management of program logistics, boosting morale, and ensured safety protocols were clearly defined and followed. Focus on specific accomplishments! Go through your daily camp routine, and pick out specific things you do each day. Then describe them using action words and professional language, such as “supervised and organized a comprehensive skill-building sports program serving up 40 children per hour and 120 per day.” By focusing on specific numbers and results you demonstrate your impact at camp, which future employers eagerly look for. Highlight how important your work at camp was! Very few “real world” jobs give college-aged students the amount of responsibility that a job as a camp counselor does. What other profession allows an 18-year-old to supervise, organize, lead programming, and take care of other human beings? It takes a lot of responsibility to be a summer camp counselor, so don’t be afraid to highlight it! Utilize the marketable skills that camp has given you! Depending on what job, different skills become more valuable. –Time management: You got your campers from the ropes course to the pool on time. -Conflict Resolution/Negotiation/Consensus Building: Your campers often got in fights and you were able to mediate a cabin argument between the 10 campers in your bunk. -Team Player: As a counselor you lived and worked alongside your co-counselors, supervisors and other camp staff. -Flexibility & Multi-Tasking: It started randomly storming while your bunk was on the climbing wall and you were required to move all campers safely into the nearest indoor location. 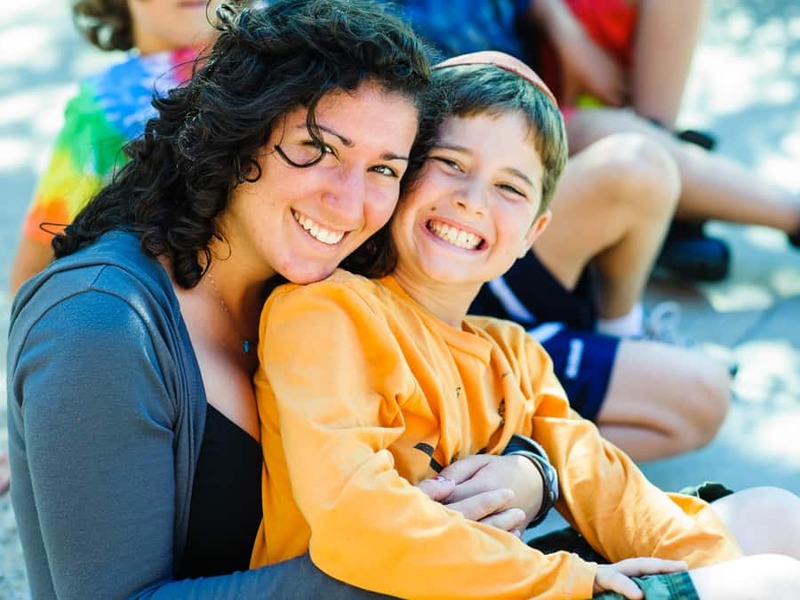 -Emotional intelligence/awareness/cultivation: One of your new campers is homesick because they are away from home for the first time, and you’re the one who helps them to stop being upset and enjoy camp. -Group Facilitation/Program Management: You wrote and led fun yet inspiring programs for the entire unit (division). -Public Speaking: Last summer you were chosen as Color War Captain and had to lead a group of 50+ campers and staff. -Communication: One of your co-counselors is sick in the health center, the other one and you don’t get along as well but you are able to work through your differences to ensure the safety and security of your campers. That’s just the tip of the iceberg! Camp is one of the best jobs you can have to prepare for the “real world”. Still skeptical? Check out what these successful professionals say about where they got their start!